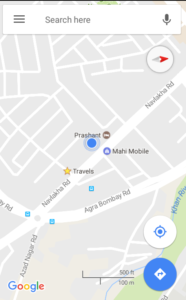 We all are using the Google maps on a very high frequency that we find it very easy to reach any new place without a fear of getting distract route , we are all so comfortable using the Google Maps because of the way they offers the dynamic features. Google maps has ample of features that allows its users to enjoy their travel without any fear. So,now that we have already been using this location search tool -Google maps, but now you can use it for Indoor navigation as well. Yes, the Google Indoor Maps are introduced by Google Maps. Google Indoor maps is the tool to navigate inside the building or any mall or airport or any big infrastructure. 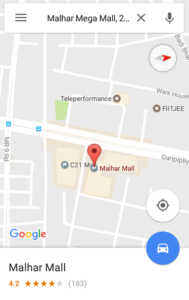 Indoor maps helps you to find the location of your favorite Brand in the mall, or may be you are looking for some office in a building then also you can use Indoor maps feature of the Google maps. open the google maps in your phone or Web platforms. Tap on the location searched and zoom in the location. 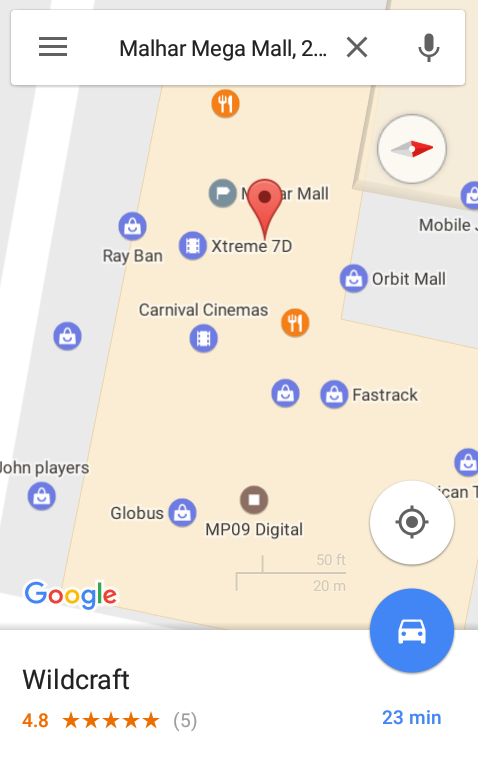 Once you zoom in the searched location it will show you the inside area of the mall and the shops which are there. They also provide a static map, which can be created by Owner or Manager of Organization. So, this is how Google Maps’ Indoor maps are helping Google Maps’ users finding any shop in the mall, or an office in a building or anything which is present in the building. Use Indoor Maps which helps you in exploring the new building ,new things in the mall and what not. Do let us know how much useful Indoor Maps are for you.